By Luis Bueno – RIVERSIDE, CA (Nov 28, 2018) US Soccer Players - In Mexico, a much-rumored and not-at-all secret coaching move became official this week. No, it is not Gerardo “Tata” Martino taking over El Tri. Instead, it's a move that could have more impact than that one. 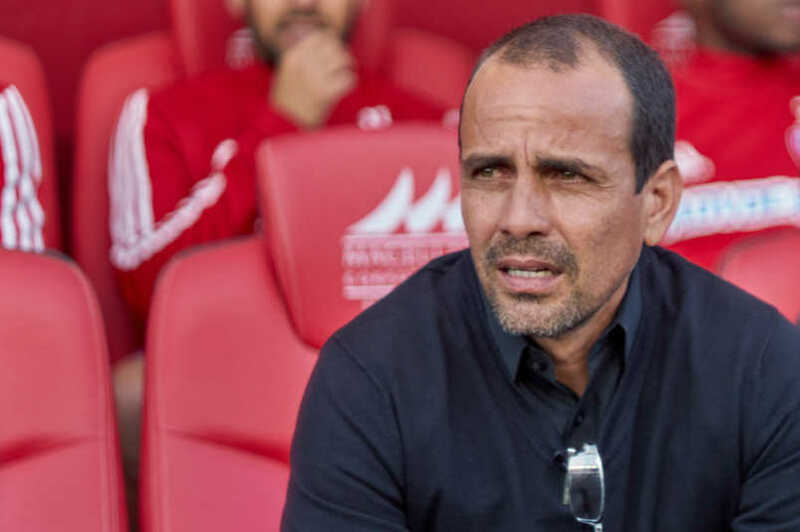 Club Tijuana reached north and plucked Oscar Pareja away from FC Dallas and MLS. With it, the Liga MX club lured away one of the top coaches in MLS to a post that is both intriguing and risky. Pareja’s official and immediate task is simple. Get Tijuana back into the postseason and win a championship. With rare exceptions, the task of a coach in Mexico is equally simple - win or lose the job. That stands to hold with Pareja as well. Pareja's unofficial and long-term duty though is to carry the MLS flag abroad. His success could lead foreign clubs to consider MLS as a viable option not just for players but in filling their coaching vacancies. If Pareja can guide Club Tijuana to the postseason and bring a championship to the city, he will not only gain respect for himself among the rest of Liga MX. He could also create a coaching link between the two biggest leagues in North America. Given their proximity to each other, MLS and Liga MX do not share many resources. Liga MX has done a great job of collecting young American talent by combing American regions rich with Mexican-Americans. Tijuana, in particular, has done well to land such talent, counting players like Joe Corona and Alejandro Guido among its finds. However, player movement among teams in the top flights of each nation is not as steady is it should be. Coaching movement from one side to the other is even less so. Only a handful of coaches have moved from MLS to Liga MX. All of those examples have asterisks next to them. Four of the five coaches who have coached in Liga MX after coaching in MLS had already coached in Liga MX before going to MLS. Ex-Chivas USA bosses Hans Westerhof, Jose Luis “El Guero” Real, and Jose Sanchez “Chelis” Sanchez Sola all had stints in Liga MX after leaving Chivas USA. Carlos de los Cobos also coached in Liga MX after leaving Chicago in 2012. Juan Carlos Osorio is the lone exception. He hadn't coached in Mexico before he coached Chicago and New York. Ironically, Osorio and, if Martino takes over El Tri as expected, would make for two consecutive vacancies that the Mexican national team filled with former MLS coaches. At the club level, Pareja is unique. Osorio left MLS and went to Colombia before joining Puebla in 2011. Pareja quit his post with FC Dallas to jump south and right into his position with Tijuana. That it is Tijuana who is taking this risk and making what could be a bold move is no surprise. That's the Club Tijuana way. Management long ago took a risk in creating the club back in early 2007. Tijuana is not the most stable of cities. It's a busy town, but a transient one. Tijuana is typically a way station between points in Mexico and the United States. On a foundation that seemed as firm as sand, Club Tijuana began its journey. The team fought its way through the bottom tiers of Mexican soccer and fought its way to the second flight. It took some time, but Tijuana eventually gained promotion to the topflight. Not only did the club stay up, but they also became a contender. By the 2012 Apertura, Tijuana was champion. The club has been a bit of a middling franchise since, with some successes and some failures but no titles since the end of 2012. Bringing Pareja aboard seems like a risky move but one that could pay off. From the club’s standpoint, Pareja could be a bit of a diamond in the rough. With little working knowledge of the inner workings of Liga MX, Pareja could bring in a different style and find success quickly because of it. If he does not pan out, then the club will let him go and move on, possibly with a recycled coach from Liga MX. A coach’s lifespan in Liga MX is relatively short, after all, and firings are not as stunning as they are in MLS. The need to make the postseason is an ever-constant pressure. A three-game losing streak puts coaches on the hot seat and falling out of playoff contention is usually a formula for disaster. This season, for instance, saw seven coaches sacked or resigning, this just two seasons removed from when nine coaches lost their jobs. Coaching in Liga MX is a bit of musical chairs in that sense. Success can lead to stability. Ricardo “Tuca” Ferretti has been with Tigres since 2010, though he seems to be the exception more than anything. Still, success means job security and that is where Pareja is going to prove his worth. He has the means to make it happen. FC Dallas had a bit of a unique style during his time there. The team’s attack was quite strong when it all worked well. FC Dallas was prone to long streaks. When those streaks were unbeaten runs, all was well. Tijuana will need some of that positive consistency at the start of the Clausura 2019 season if Pareja is going to stick around past the spring. He has some talent in the squad. Most fascinating is the reunion of Pareja and Fabian Castillo. If Castillo can do in Liga MX what he did in MLS - 34 goals and 30 assists in five seasons - Tijuana will be stronger because of it. Pareja also has former Chivas USA and Houston star Erick “Cubo” Torres and ex-Chivas USA prospect Miller Bolanos. Club Tijuana is not afraid to spend money. 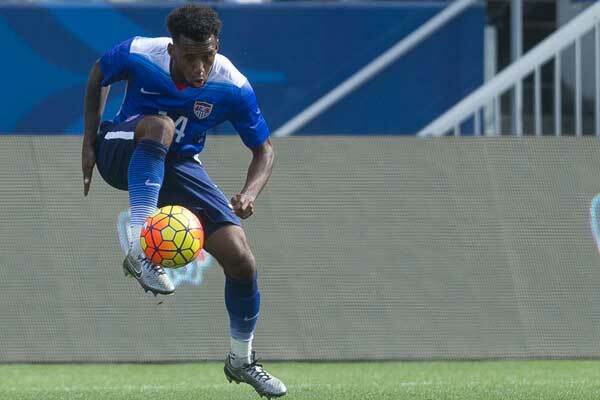 The offseason might bring some more talented players to the club. Some of them may come from MLS or perhaps from South America. Whatever the case, Pareja will have the possibility of his owners spending more money on players than he ever had in MLS. If Pareja succeeds, it may force Liga MX owners to look more at the league up north to fill coaching vacancies. Instead of hiring the same old tired retreads from Liga MX, it may be worthwhile to consider coaches finding success in MLS. If nothing else, a fresh mindset and a new approach could yield positive results.